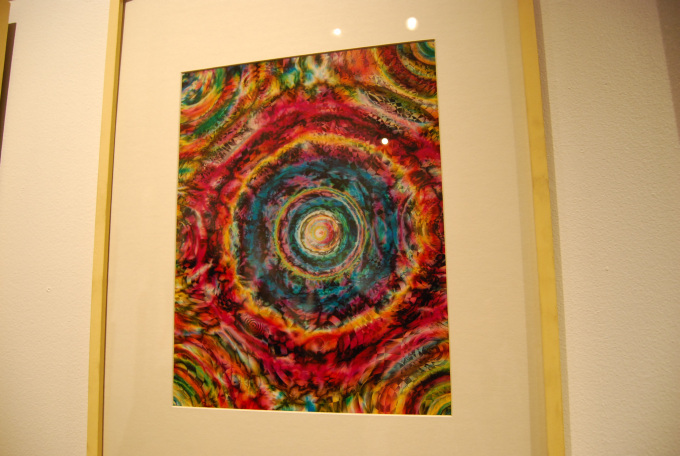 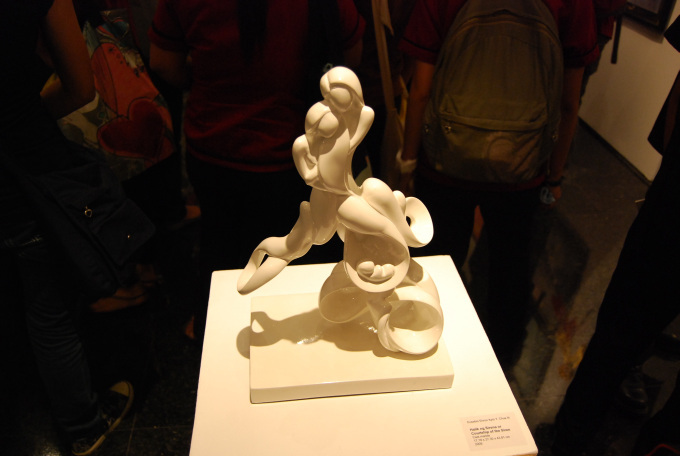 Here are some of the works from the Shell exhibit. 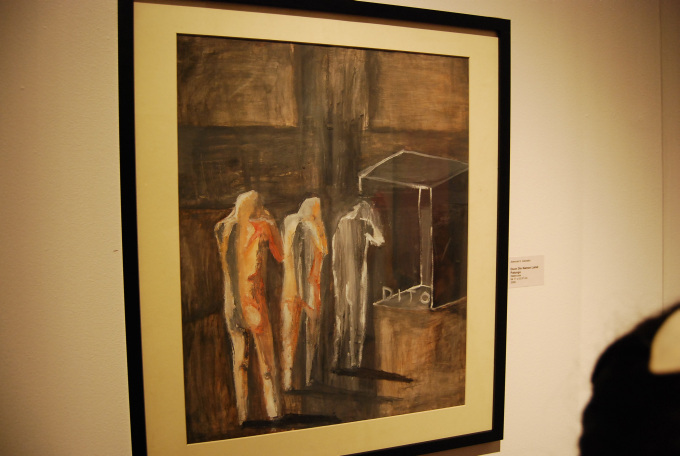 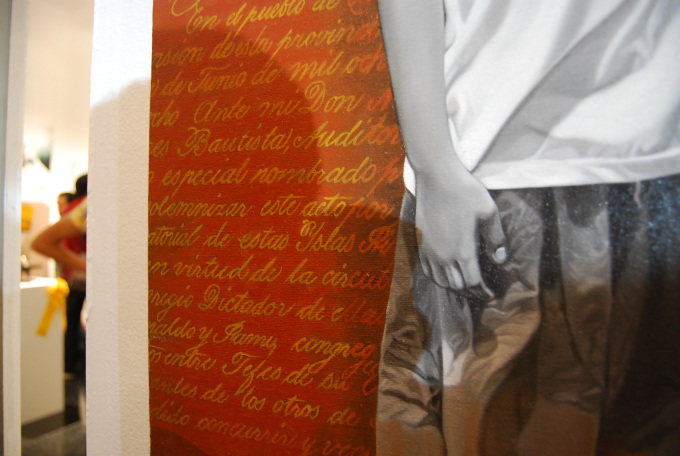 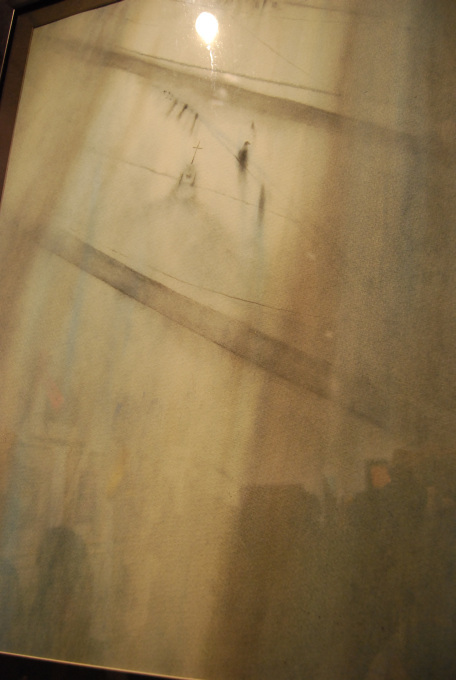 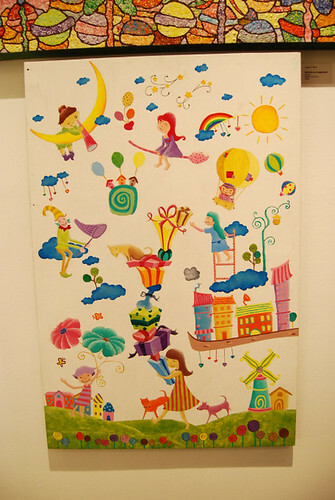 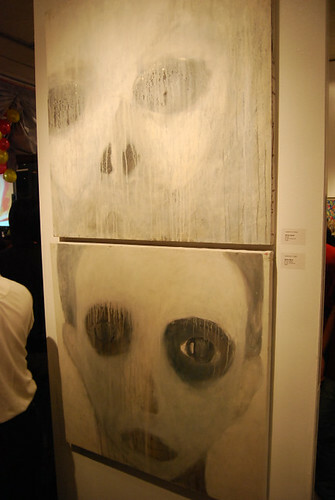 The finalists' works are on display now at the Ayala Museum (though I'm not sure 'til when so if you know, fill me in). 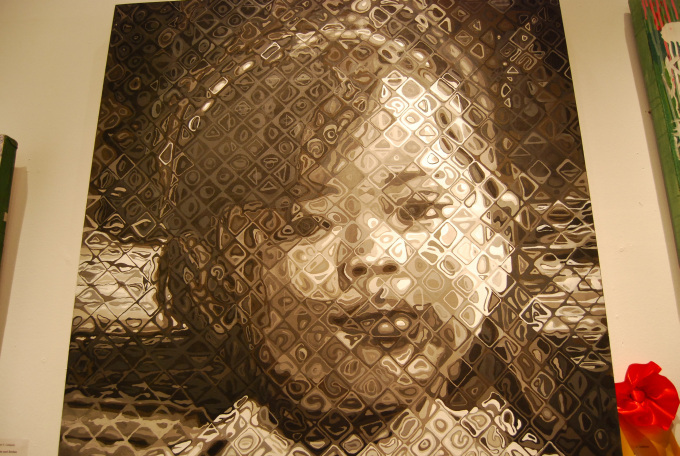 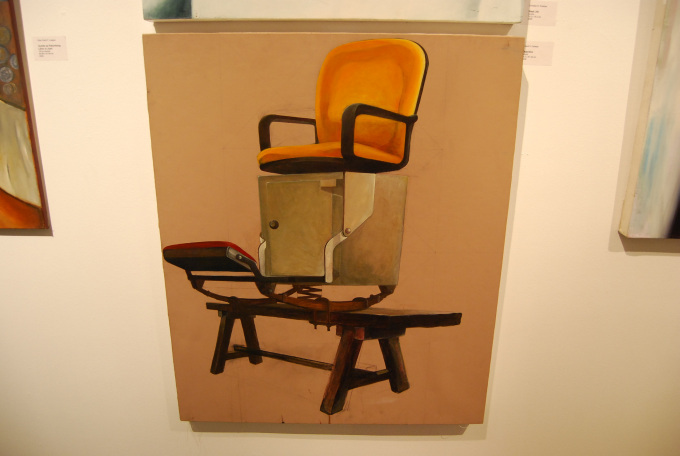 ↑ Very Chuck Close-y, no? 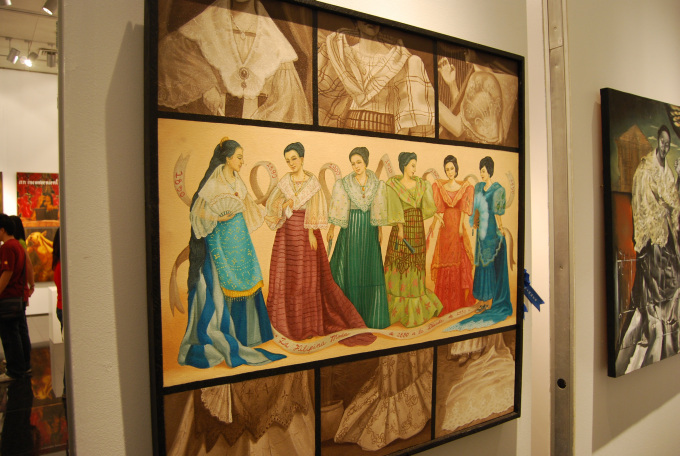 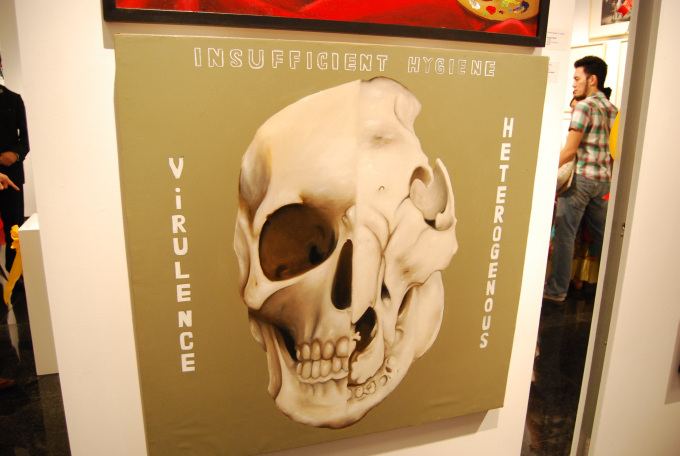 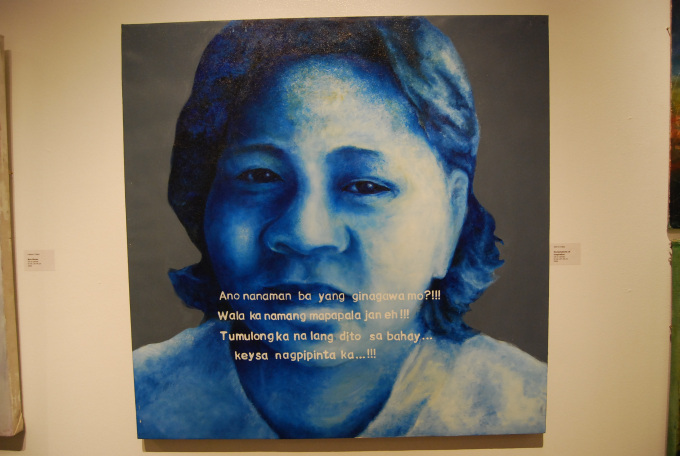 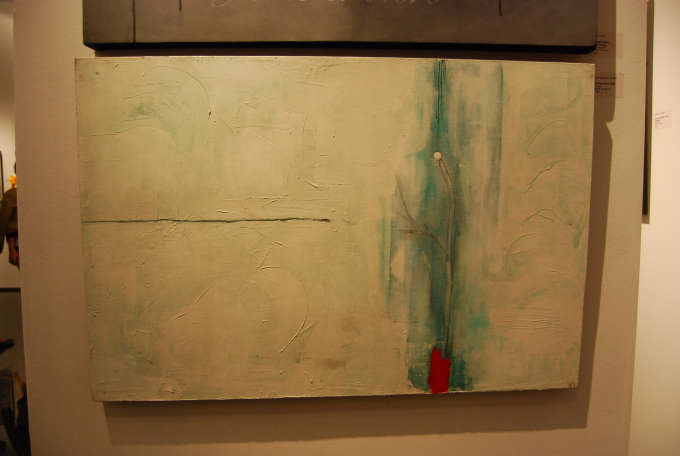 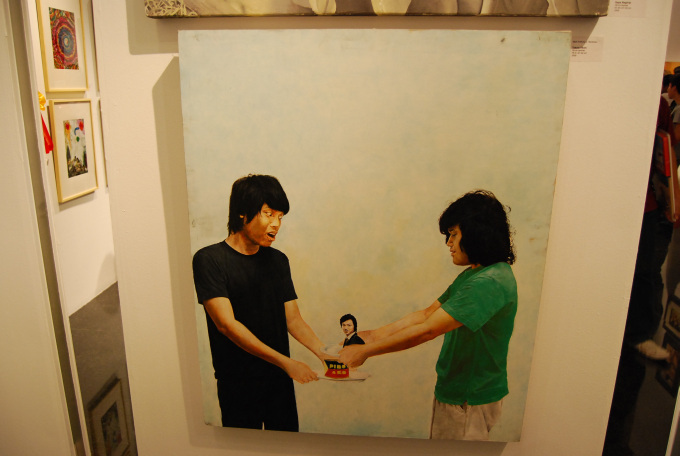 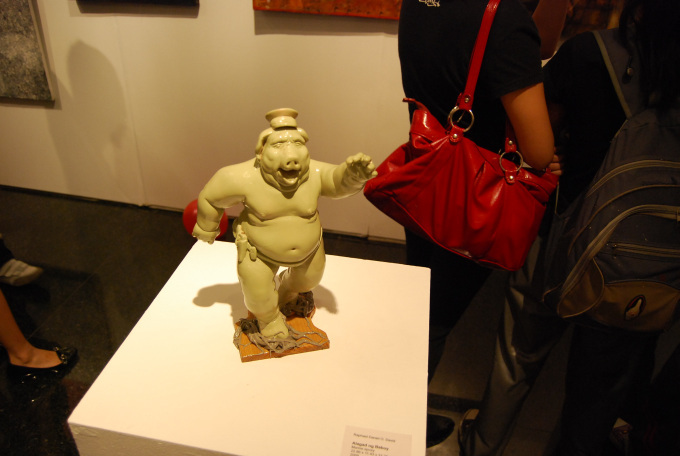 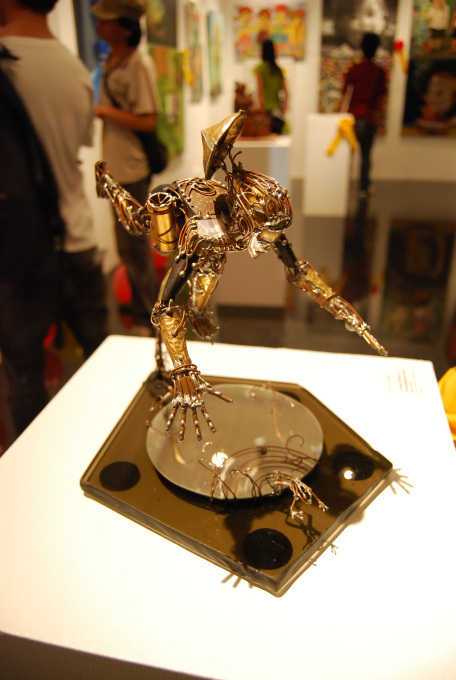 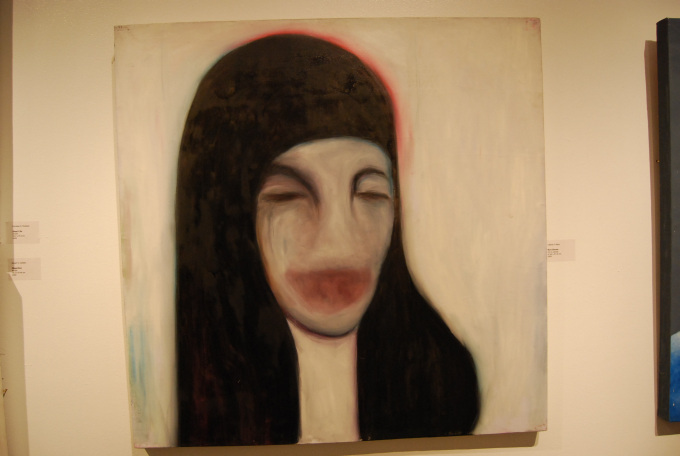 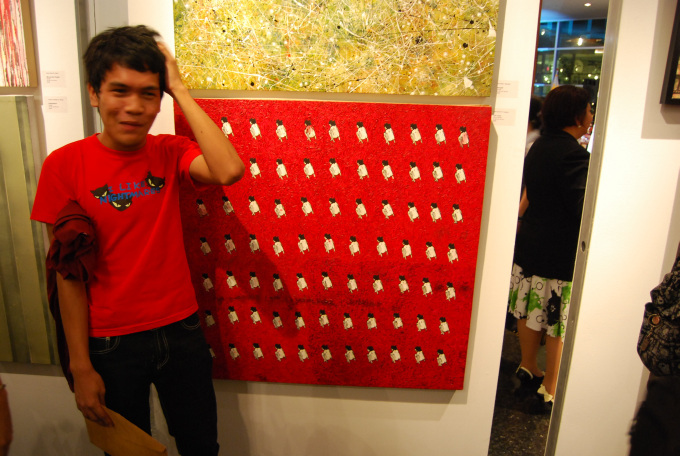 "October 20 2009, Shell Awarding + Exhibit Opening @ Ayala Museum, ND60"
ganda naman are the works of art.